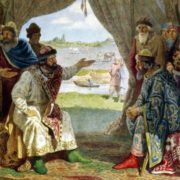 The years of the reign of Vladimir Monomakh are considered the happiest and blooming for Kievan Rus. 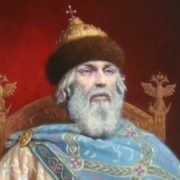 Wise statesman was the governor of Smolensk, Chernigov, Pereyaslav princedoms and became the Grand Duke of Kiev. 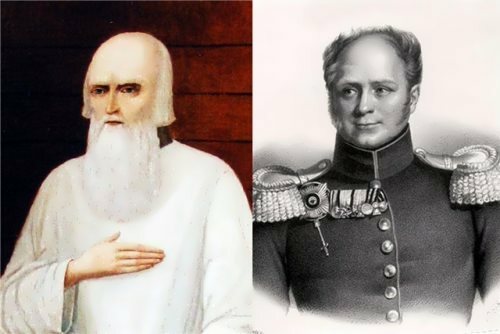 Talented commander and thinker wrote his name in the history of the Russian state in gold letters. The Instruction of Vladimir Monomakh is a secular and, at the same time, philosophical instruction to sons and future generations, and even today people admire the wisdom of this great man. Vladimir Vsevolodovich was born in 1053. 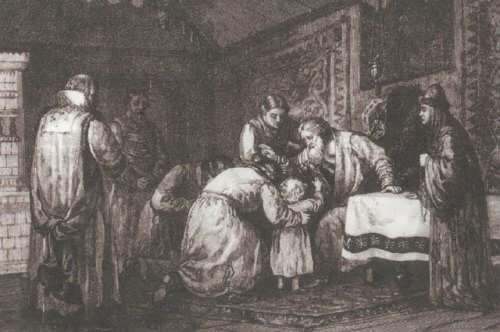 His father Vsevolod, the Prince of Pereyaslavl, was the son of Yaroslav the Wise, whose pedigree was first mentioned in The Tale of Bygone Years. His great grandfather died a year after the birth of his grandson. Vladimir’s mother was a close relative (probably a daughter) of the Byzantine emperor Constantine IX Monomakh. The childhood and adolescence the future ruler of Kiev spent in Pereyaslav-Yuzhny. 13-year-old boy was taken by his father to the battlefield to understand military affairs. At the same age, he began to reign independently in the Rostov-Suzdal lands, acquiring the first experience of state administration. 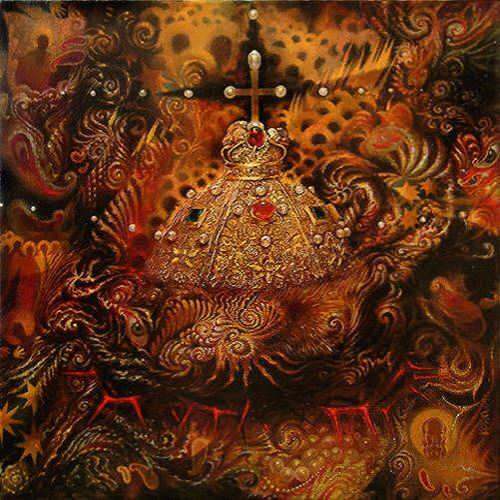 This experience was useful when Vladimir reigned in Smolensk from 1073 to 1078. 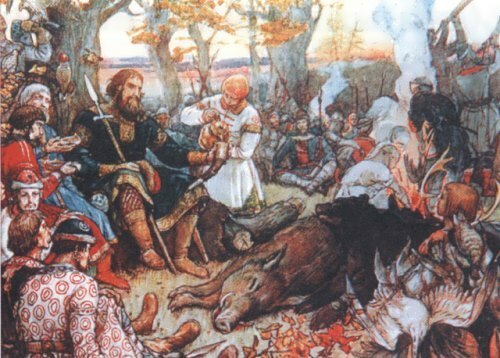 The Smolensk prince participated in battles, helping his neighbors in the struggle against external enemies – the Polovtsians. 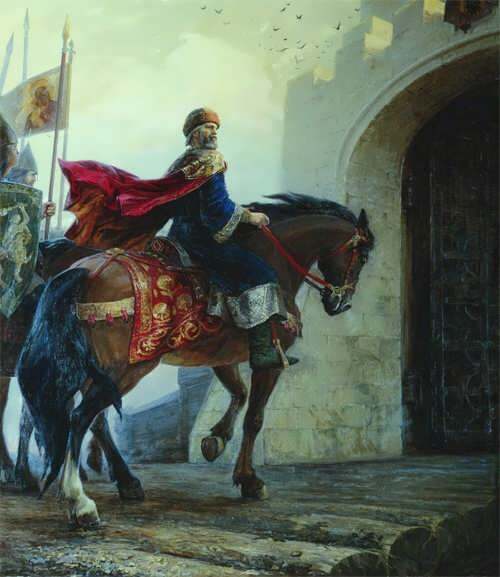 In 1078 Vsevolod Yaroslavich became the ruler of Kiev. And his 25-year-old son Vladimir got Chernigov. There were the devastating raids of the Polovtsi and the Mongol-Tatars and the young nobleman was forced to protect Chernigov. Also Vladimir helped his father to pacify the rebellious princes and fight against the Polovtsian hordes. 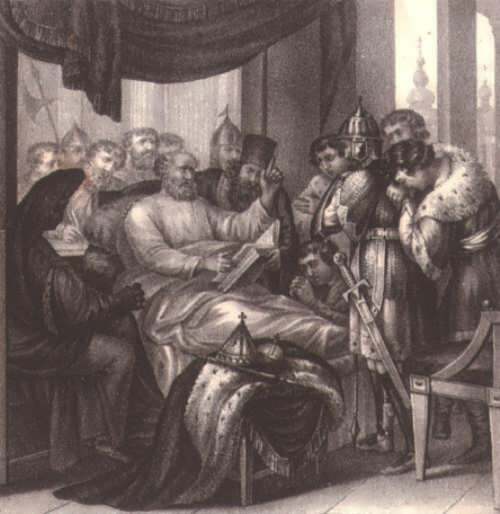 In 1093, when his father died, Vladimir could become his successor – Prince of Kiev. 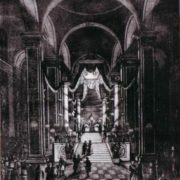 But according to the existing rules, the Kiev throne was to be occupied by the elder of the Ruriks. 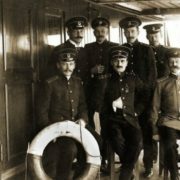 At that time, it was his cousin Svyatopolk Izyaslavich. Monomakh ruled Chernigov. 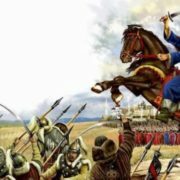 For 2 decades, from 1093 to 1113, Vladimir had learned both the joy of victory and the bitterness of defeat. In battles he lost his eldest son and younger brother. 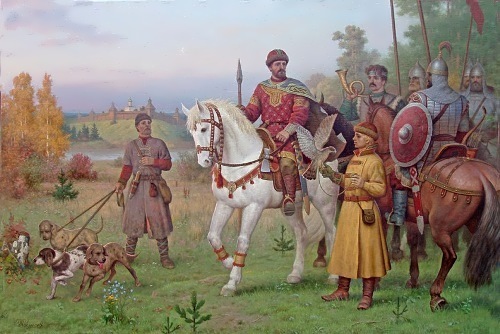 In 1094 he gave Chernigov lands to Oleg Svyatoslavovich and became a ruler of Pereyaslavl principality. Polovtsi continued to attack Kievan Rus. Vladimir became the ideological inspiration for the unification of the princes to defeat the common enemy. Some researchers believe that the prince was the initiator of preventive attacks against the enemy. In 1111 the expedition turned out to be a success and the main goal was achieved – Rus got rid of the nomadic raids for a long time. And nine years later the Pechenegs finally left the Russian lands. 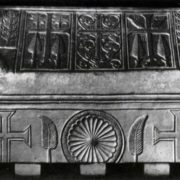 The researchers consider Monomakh’s main achievement the protection of Rus from the Polovtsi (Cumans). 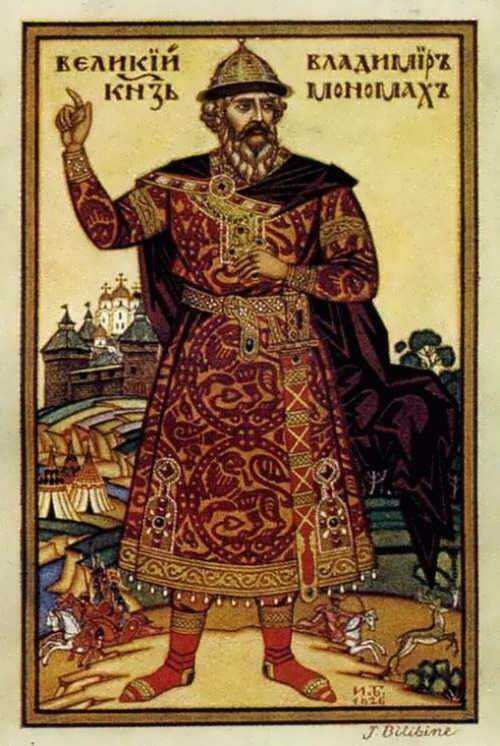 Since the sons of Vladimir, in addition to fighting the nomads, regularly organized military campaigns against Livonia and Bulgaria, in Europe they started talking about the power of the Kiev prince. According to legend, the Byzantine emperor sent Vladimir rich gifts: power, scepter, hat and ancient barms. Subsequently, these items became a symbol of the state power in Russia, and the headdress was named Monomakh’s Hat. These gifts are now in the Armory of the Kremlin. 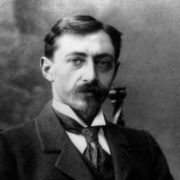 They are also represented on all reproductions and photos depicting Vladimir Monomakh. After the death of Svyatopolk in 1113 Vladimir became a ruler of Kievan Rus. This was a difficult period for Kiev, because at that time a popular uprising began. Monomakh proved to be an effective reformer. He supplemented the code of laws Russian Truth, written by his grandfather Yaroslav the Wise. Revenge for the murder was banned and replaced with a fine. And the position of the common people was made easier. This was the internal policy of Vladimir. Monomakh controlled three quarters of the territory of the state. The prince ordered to rebuild the fortress in Suzdal and fortifications in Vladimir-on-Klyazma. In the same place the Spassky Church and the Assumption Cathedral appeared, they were among the monuments of architecture. You know, in Smolensk, Rostov and other cities where the prince ruled, the cathedrals were built. The concentration of power in the same hands and the cessation of internecine wars strengthened the state. The period of cultural development began. The wise prince managed to leave his mark in the literature. His literary works are the most valuable storehouse of everyday experience. Many statements of Vladimir became aphorisms and quotations. Monomakh had three spouses and many children. 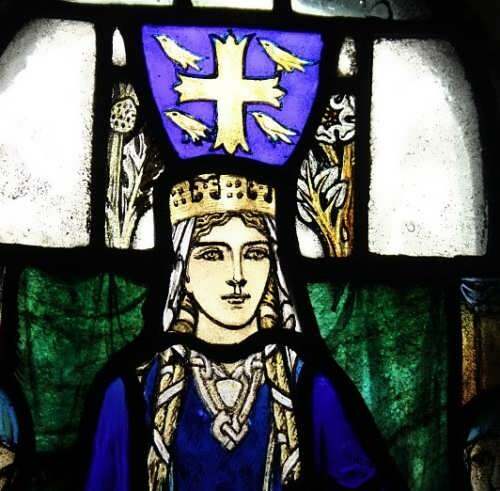 Some sources cite his first wife as Gytha of Wessex, illegitimate daughter of King Harold II of England. 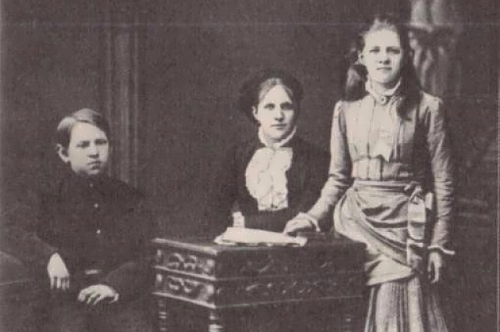 She was the only Englishwoman at the Russian court. The woman gave birth to six (according to another version seven) sons: Mstislav, Yaropolk, Vyacheslav, Izyaslav, Roman and Svyatoslav. The second wife is considered to have been a Byzantine noblewoman. The Primary Chronicle records her date of death on 7 May 1107; however, it does not mention her name. They had at least five children: three sons and two daughters. His third marriage is thought to have been to a daughter of Aepa Ocenevich, Khan of the Cumans. 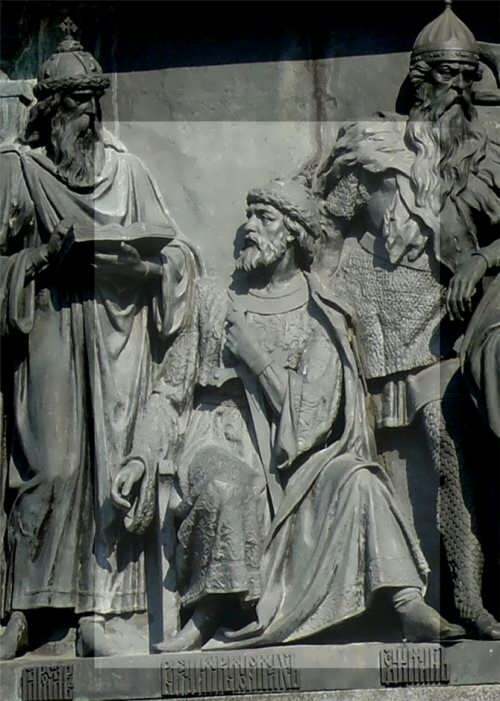 Vladimir Monomakh died on May 19, 1125. 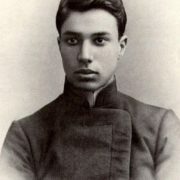 He is buried in the Saint Sophia Cathedral in Kiev.